Good stuff, even if you can't drink it. We’re proud to celebrate artists of all things craft at the Bend Brewfest. 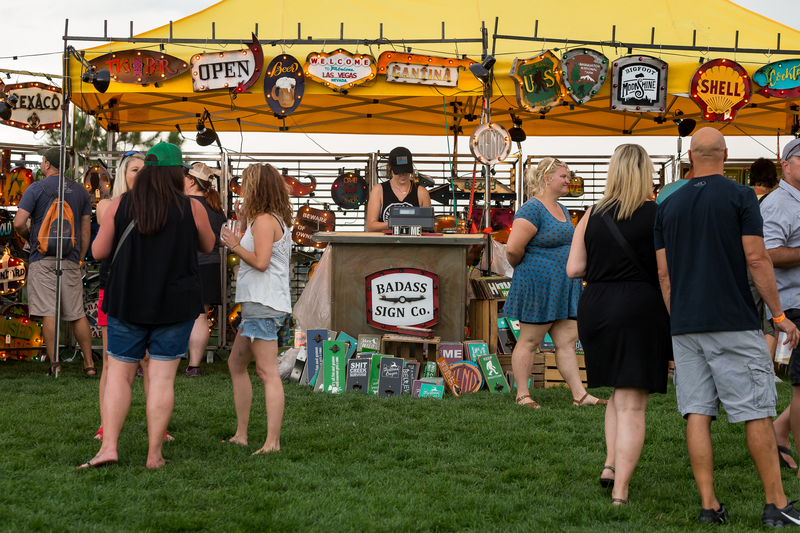 Within the Amphitheater this year, you’ll find gorgeous body art, badass kilts, hop-inspired jewelry and more from our various artists. Modern men’s and women’s kilts made in good old U.S. of A. Earn $100 if you can hang in the air for 100 seconds.